Local trade in same owner last 18 years. This truck runs great and has cold air, 4×4 works great. 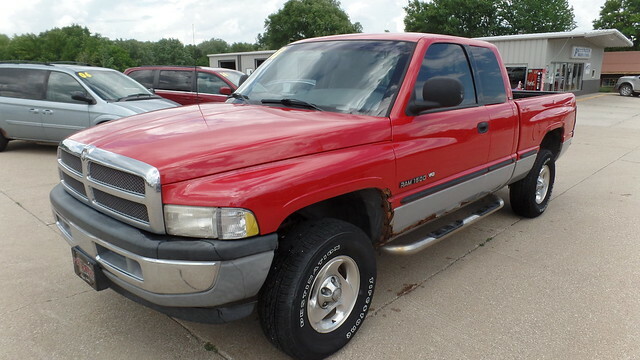 This truck has great tires, Power Windows, Power Locks, Cruise Control, Alloy Wheels. This truck has been maintained here in our shop. Come take a look at this affordable 4×4.